Your t-shirt packaging should not be boring because packaging is everything. 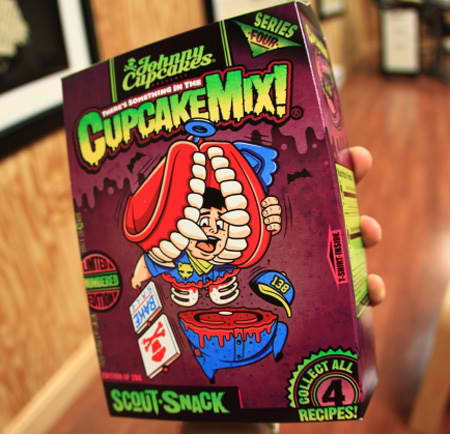 Yes, we all know that but most of us don’t have the dollars to make really creative packaging. But you know what…it doesn’t have to be that costly. 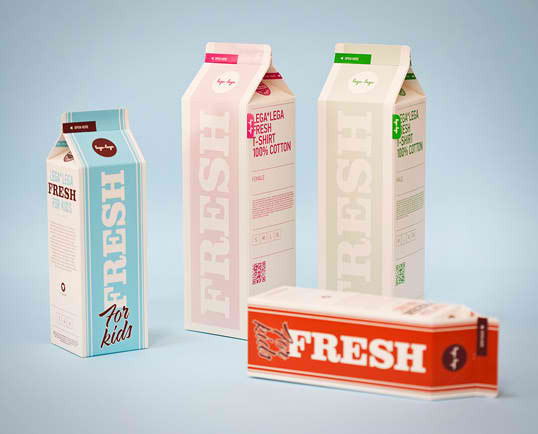 Check out these ultra creative t-shirt packaging inspired by food. The meat case packaging doesn’t cost a lot. 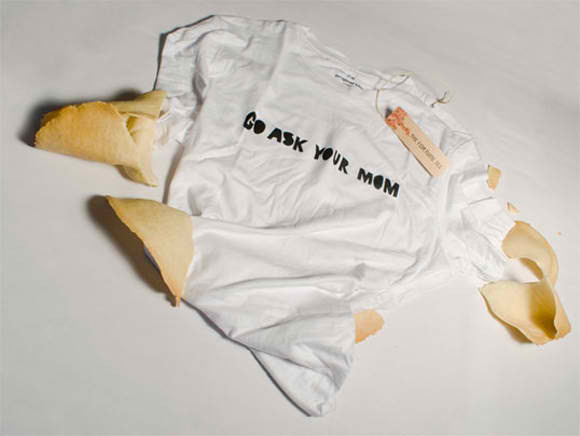 I’m sure you can find a way to package your t-shirts creatively without breaking the bank. What is important is that you have a highly creative but affordable concept. I repeat: Highly creative. 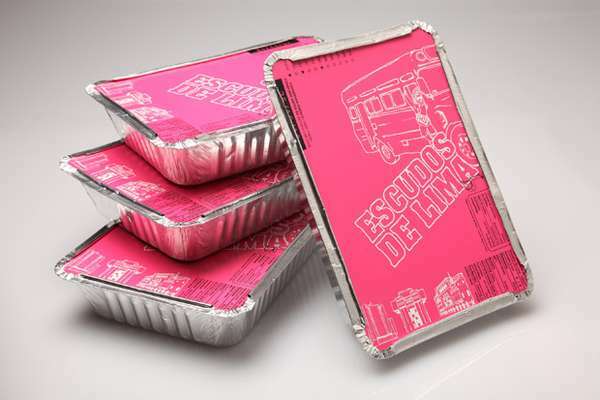 Escudos de Lima T-shirts are wrapped in aluminum foil boxes with paper lids that make them look more like your takeaway dinner. 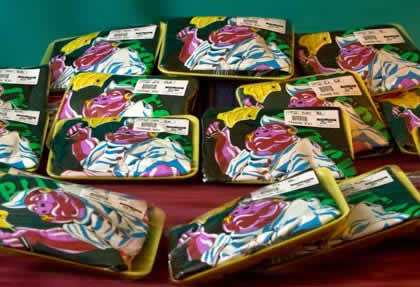 Butchrd Apparel, who we’ve featured before, actually packs their tees in styrofoam meat cases. The idea is perfectly inline with the concept behind their line which is an example of really smart marketing and branding. It has a full-bleed print with the Oddica logo being very visible in white over a maroon header. The main part of the bag has one of the Oddica designs for sale called “Bluebird Migrane” which has the design title and artist name. 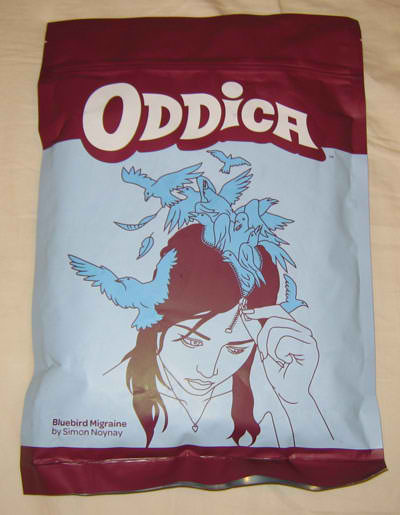 The back of the bag has two edges in the maroon with the light blue in the middle along with an Oddica logo and another t-shirt design called “Sheltered” along with the artists name. 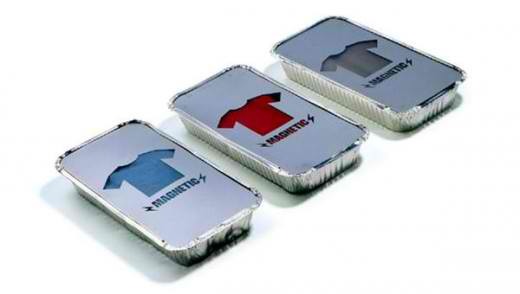 T-shirt packaging that looks like pies sold in grocery stores. 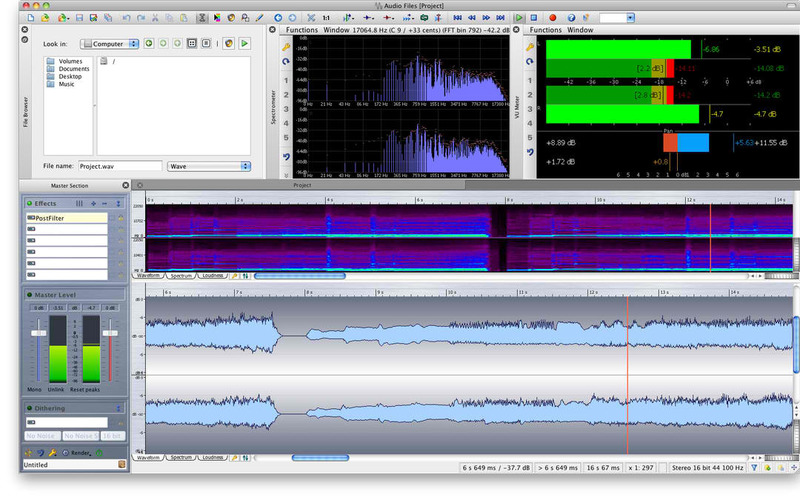 Clean, solid, clever. 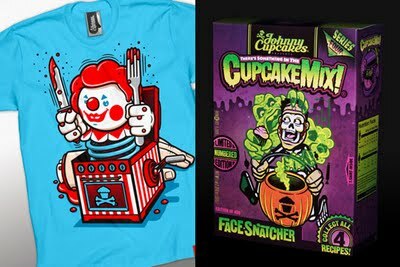 Johnny Cupcakes t-shirts came packaged in cake mix boxes that were designed to match each t-shirt that came in it, something that fits the theme of his company. 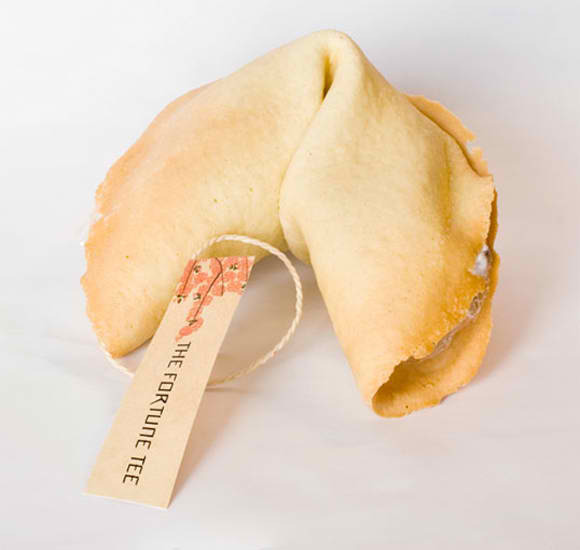 The Fortune Tee should bag the price for the quirkiest T-shirt packaging of all time!